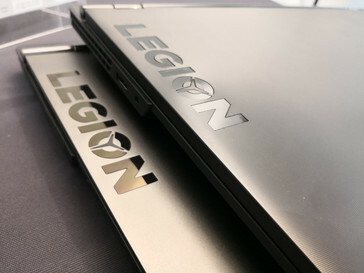 Lenovo's Legion gaming series is getting a full-on makeover from top to bottom. 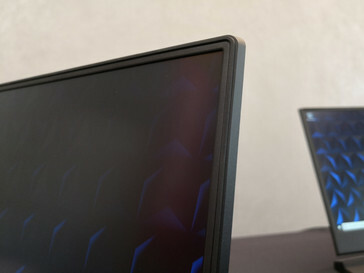 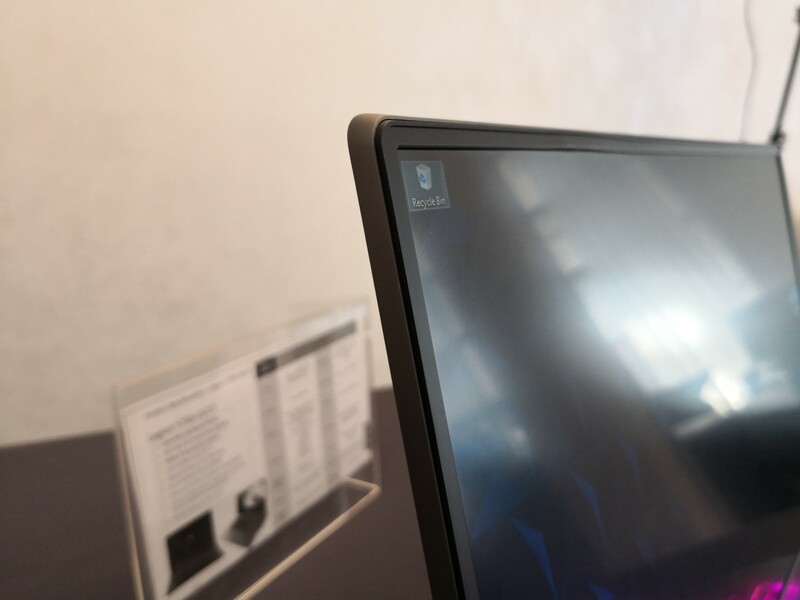 The new streamlined designs incorporate per-key RGB lighting, narrow bezels, 144 Hz IPS panels, 10 percent stronger cooling, and a more business-appropriate matte look. Expect these systems to launch next month for a starting price of $930 USD and $1180 USD for the Y530 and Y730, respectively. What better time is there to reveal your latest gaming laptops than on the week of E3? 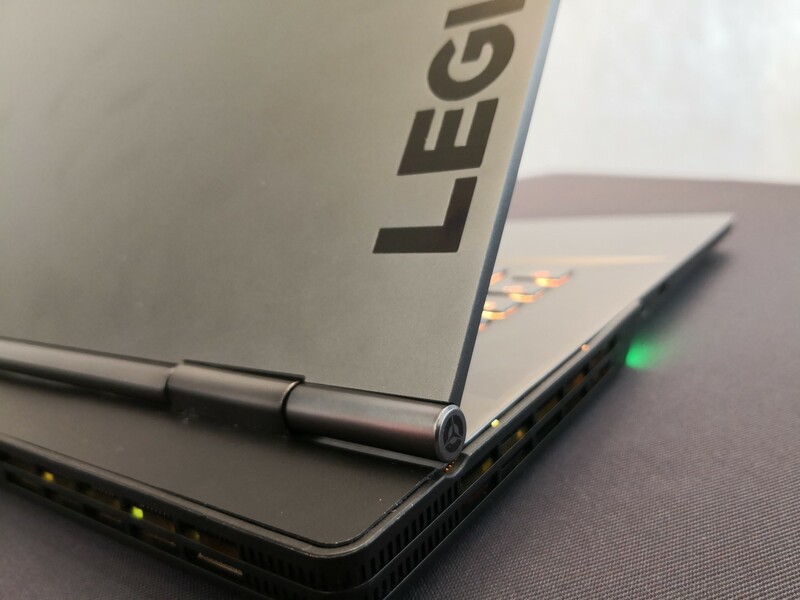 Lenovo will be showcasing its 2018 Legion laptops in Los Angeles including the mid-range 15.6-inch Legion Y530 and high-end 15.6-inch Y730 with brand new narrow-bezel designs. 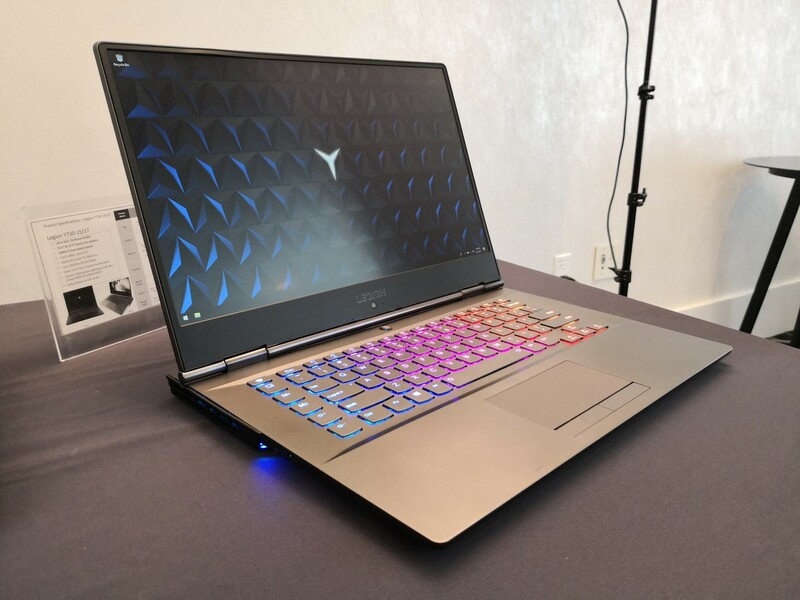 The new models will compete directly against other narrow bezel systems like the XPS 15 9570, MSI GS65, HP Omen 15, Gigabyte Aero 15X, and the upcoming Razer Blade 15 and Asus ROG GL504. 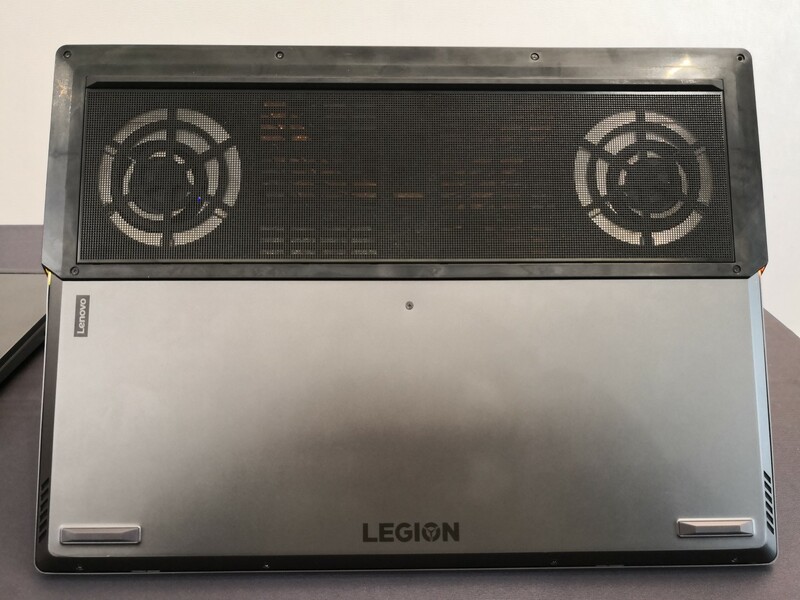 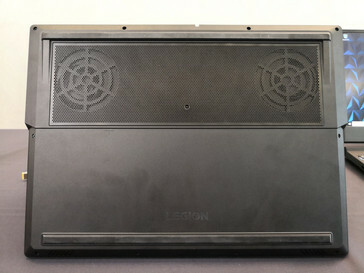 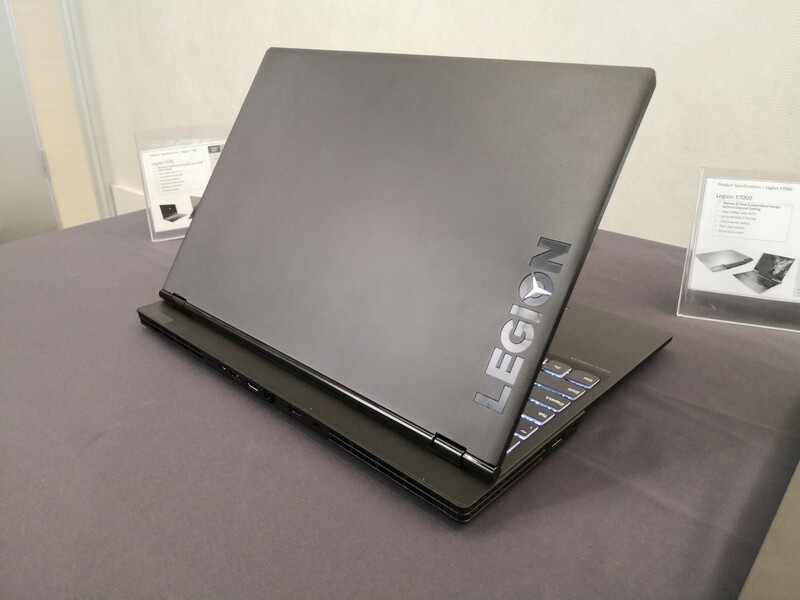 Firstly, the mainstream 15.6-inch Legion Y530 will succeed last year's 15.6-inch Legion Y520. Aside from being thinner, lighter, and smaller because of the new 6.7 mm bezels, the new chassis design is more business-centric to broaden its appeal beyond the usual gamers. 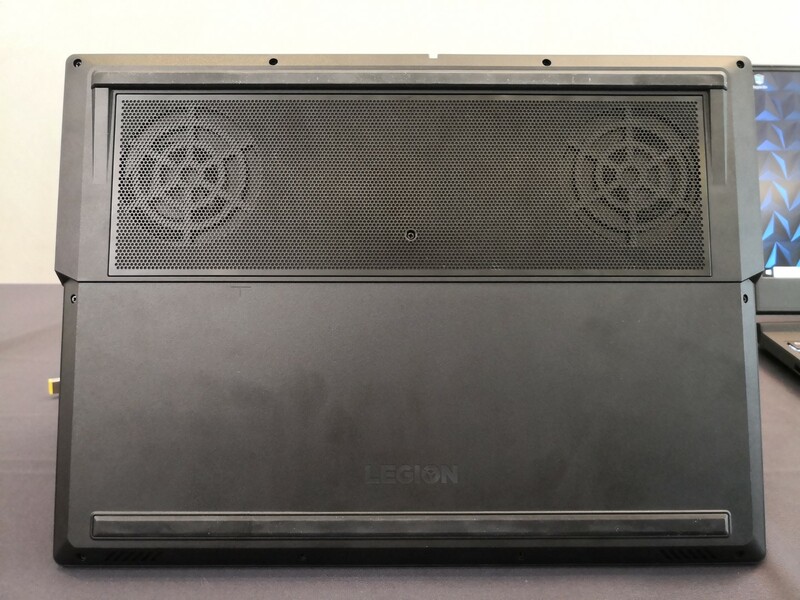 It utilizes textured ABS plastic from top to bottom and a new symmetrical cooling solution with larger heat pipes and fans compared to the previous generation for 16 percent more airflow. A significant portion of the rear of the system is dedicated to cooling and ventilation not unlike on most Aorus or Alienware notebooks. For the higher-end flagship segment, the Legion Y730 will consist of 15.6-inch and 17.3-inch SKUs. 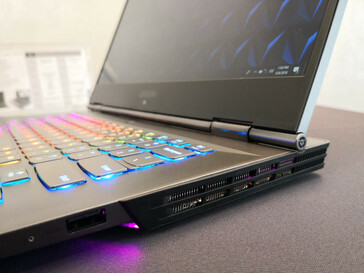 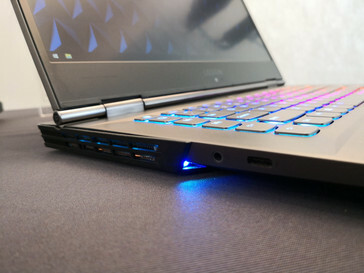 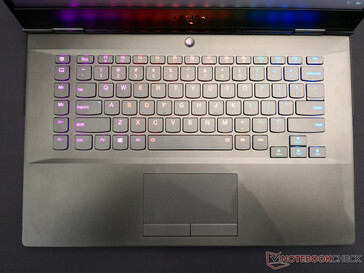 Its design will be very similar to the Y530 but with more features including smooth aluminum instead of ABS plastic, per-key RGB lighting powered by Corsair software, additional RGB lighting on the rear, Thunderbolt 3 connectivity, larger battery, and a column of Macro keys that gamers will appreciate. 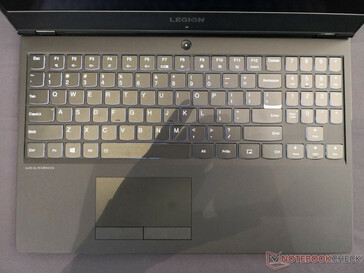 In order to integrate said Macro keys, however, Lenovo had to remove the NumPad that is present on the Y530. 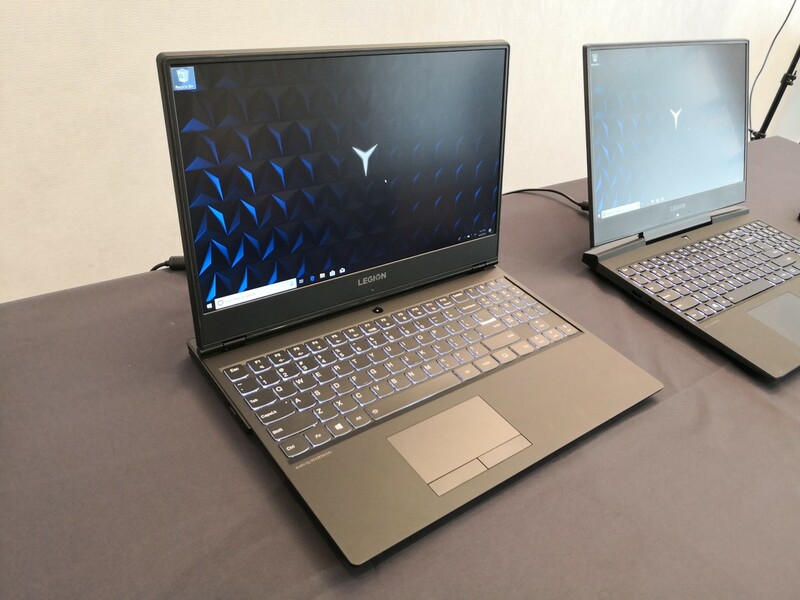 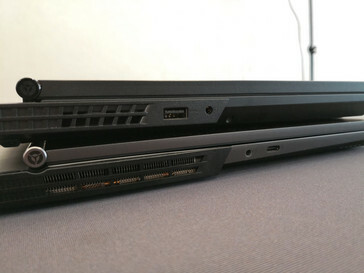 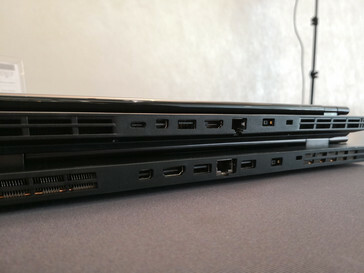 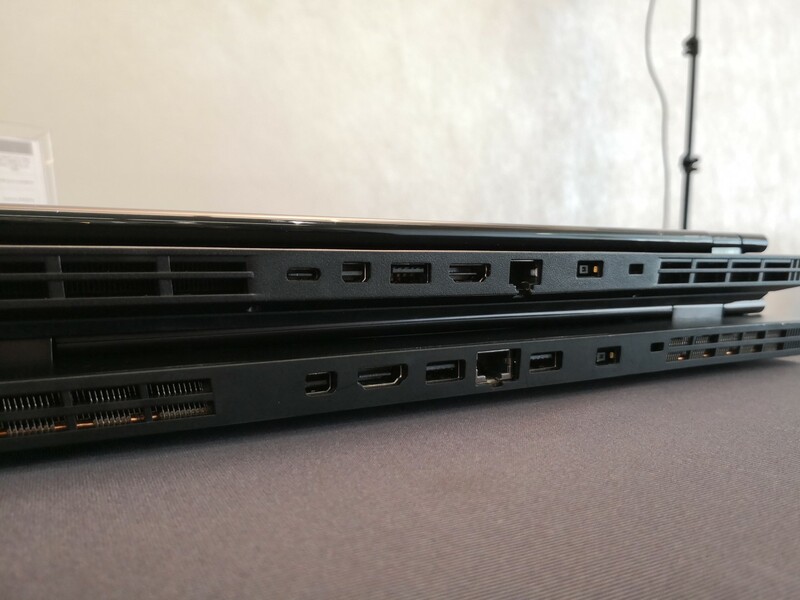 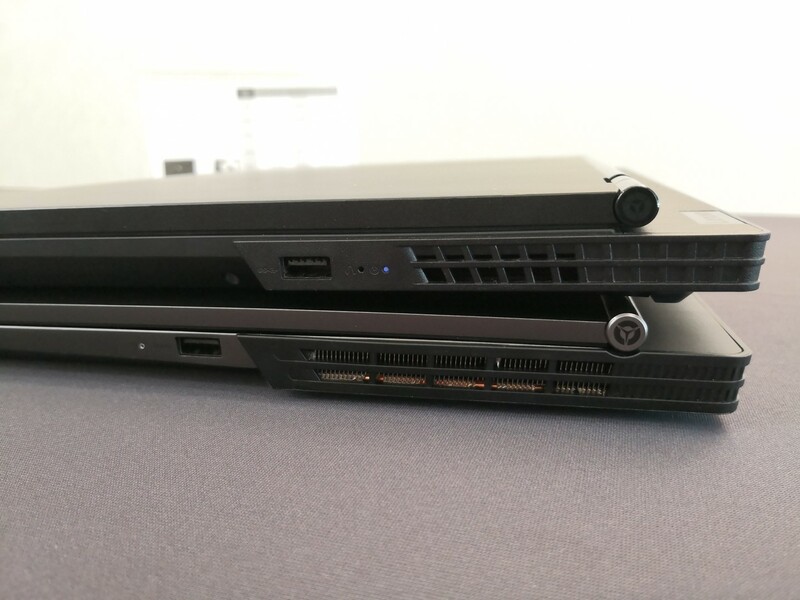 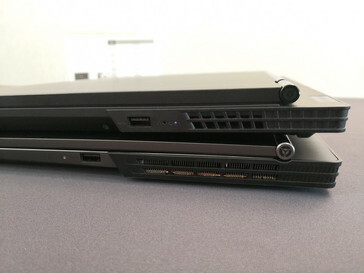 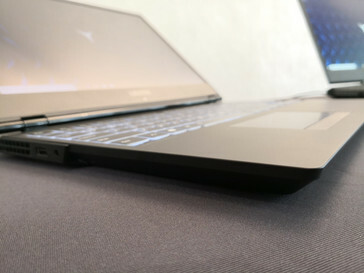 Our first impressions on the new Y530 and Y730 are generally positive in terms of design. 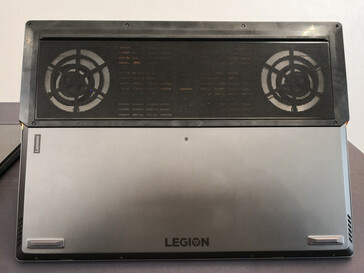 The grayer systems are not as sharp as previous Legion systems and they are missing the distinct Red colors that have come to define the series. 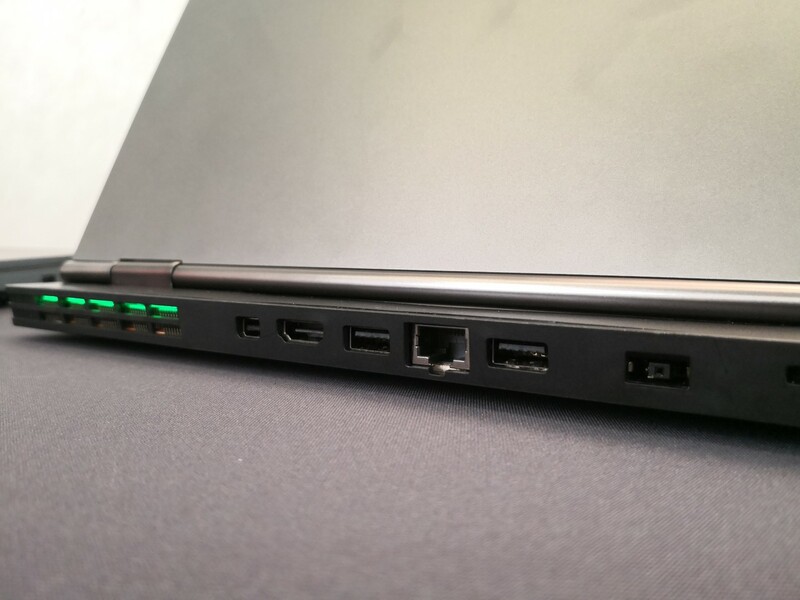 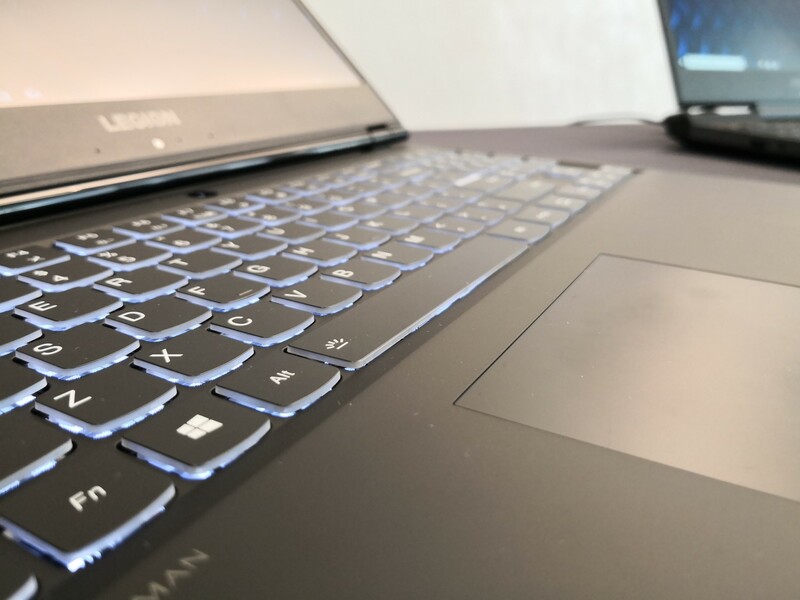 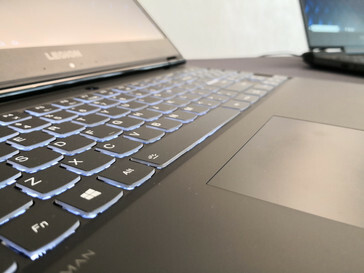 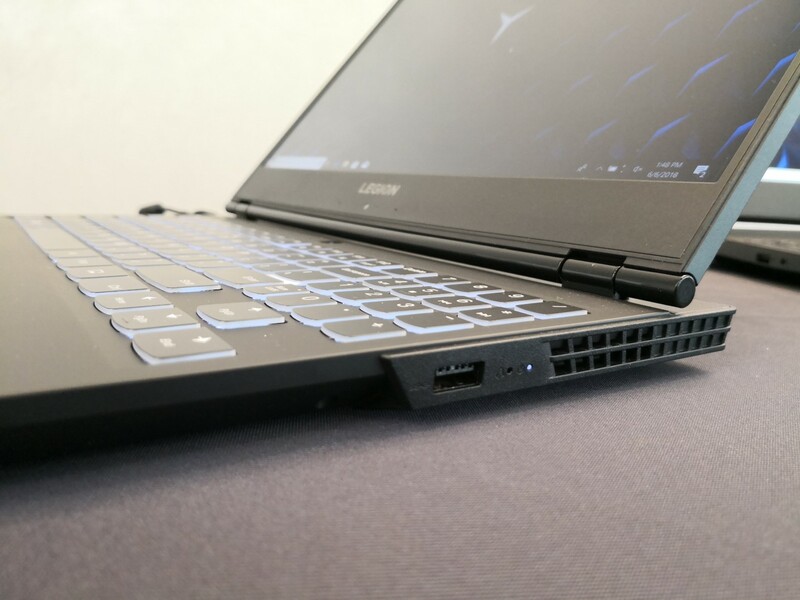 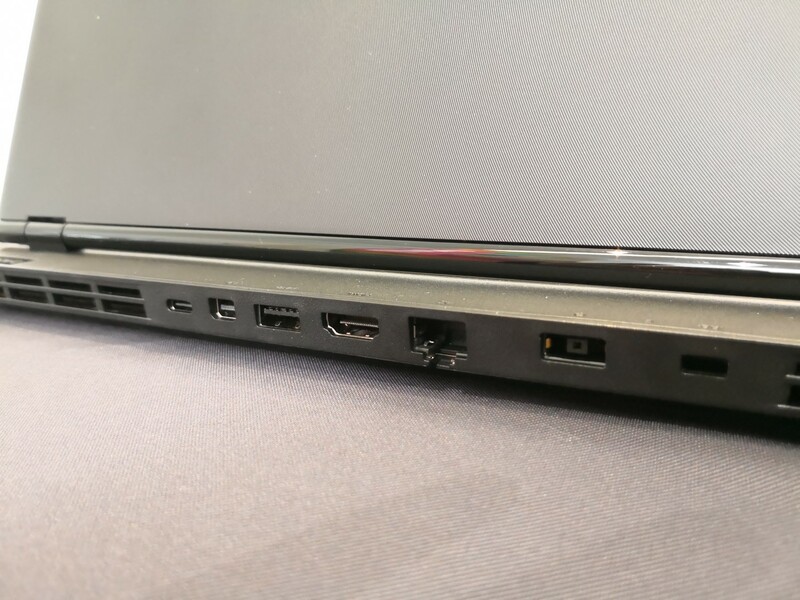 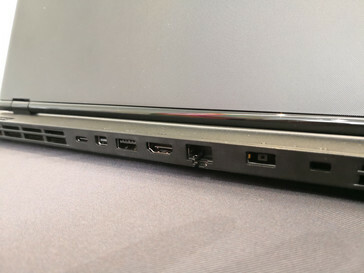 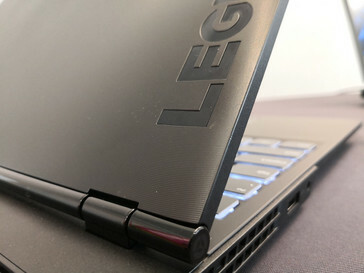 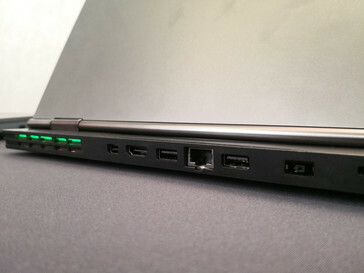 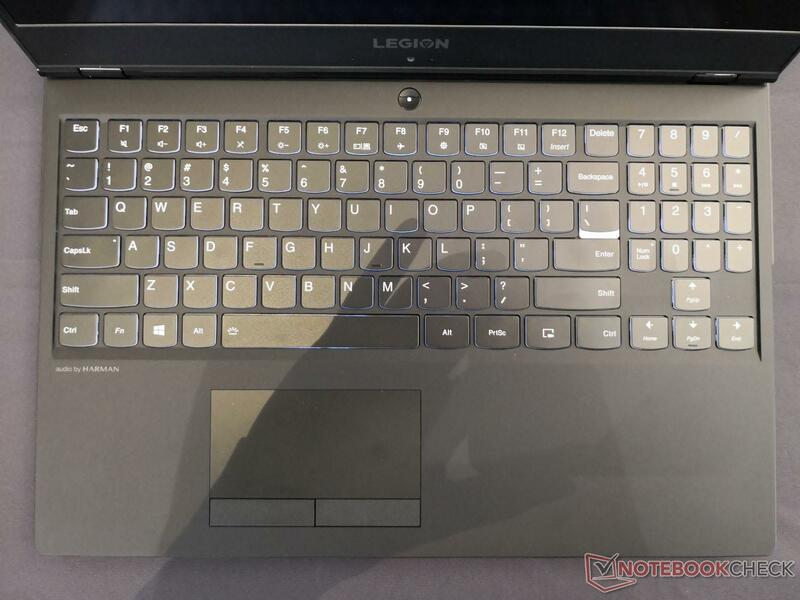 This approach is very purposeful, however, as Lenovo wants its Legion notebooks to be more appropriate in business settings not unlike the Gigabyte Aero 15X and MSI GS65. The webcam has unfortunately taken a back seat as it is now in the same sub-optimal position as on the XPS series. 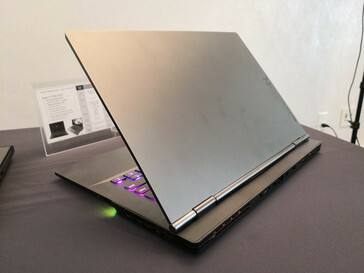 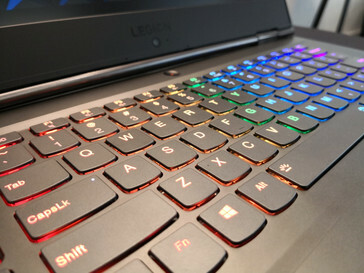 The Legion Y530 is launching in July for $930 USD while both sizes of the Y730 will come later in September for a starting price of $1180 USD.